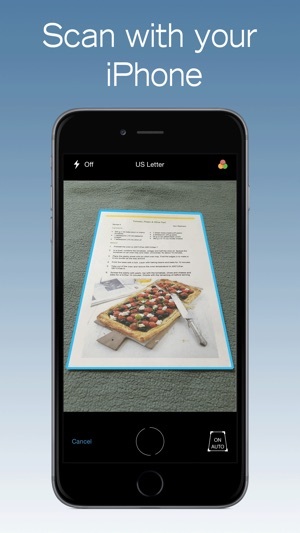 Scan + 2.2.0 real strength is to scan with the camera and then OCR the images on-the-device. It does that well. What it lacks is batch handling and processing of files from other sources (e.g., Photo Library). 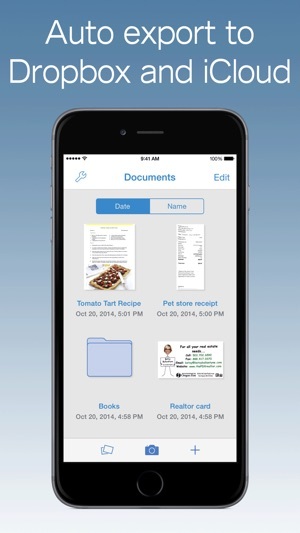 Scan + will only import one file from the Photo Library at a time, when multiple import would be less cumbersome. All files imported into the app litter the main workspace, when it’d be neater to offer import into a specific folder. 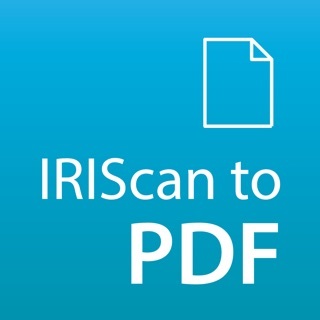 A PDF can conveniently have pages added to it from the Camera, Photo Library, and some cloud services, but not from a file that exists within Scan + itself. 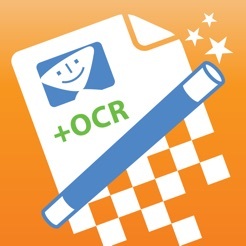 A folder of files cannot have OCR applied to it. Moving files outside of the app is equally shortsighted. 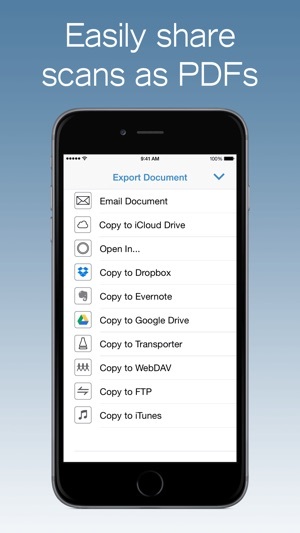 The options to Copy to iCloud and to Open In another app are only available to individual files; selecting multiple files and sharing them is non-existent. 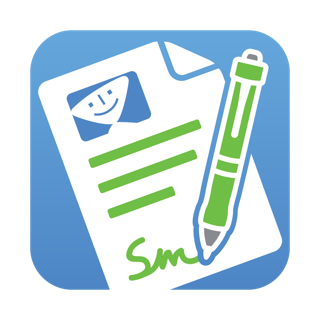 Unfortunately, the file handling limitations of the Scan + app are frustrating, and really slow down a paperless PDF workflow. I have had no problem with quality of the scan other than avoiding shadows when photographing. It is best for single page documents - receipts, one page letters, etc. 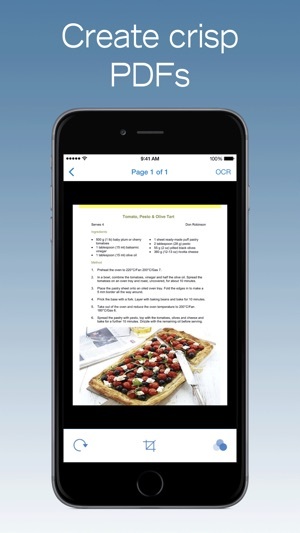 The app falls short when the user needs to create a multiple page pdf. This is either totally impossible or next to impossible. When this comes up I either don’t bother with the app or if the task is just a couple of pages I send myself one page at a time, then use Adobe to create the multiple page document on a PC. This is a significant limitation, limits the usefulness of the app. Hopefully the developer knows this and a fix is in the works! 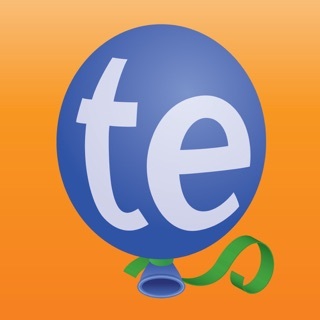 And this app is amazing. 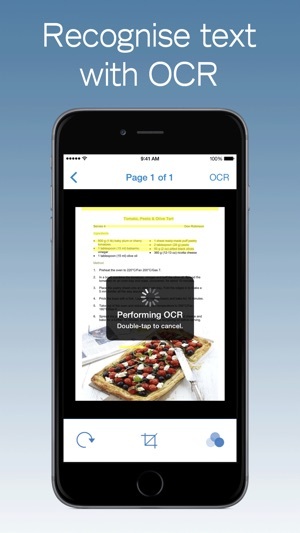 Scanned the docs on my sheet feed scanner and it saved me from having to retype anything. Accuracy was much better than desktop apps I’ve used. Handled page rotation much better.